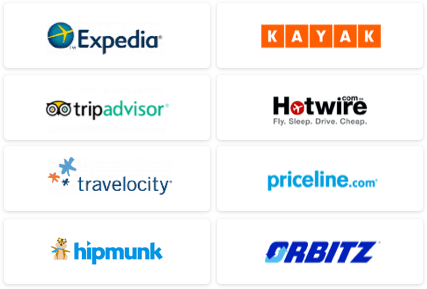 Iceland has long been a typical stopover for passengers making the trip between North America and Europe, and Icelandair has now capitalized on Reykjavík's perfect mid-North Atlantic location by offering passengers on flights from the U.S.A. or Canada free stopovers of up to seven days. If, however, you are on a tight schedule and find yourself with just a few hours' layover in Iceland's capital, you still have time to get out of the airport and soak up some of the country's highlights. Iceland's international airport is not actually in Reykjavík itself, rather it is located just outside the town of Keflavík, 30 miles from the capital. Nevertheless, a four hour layover gives you just enough time to have a stroll around the Tjörnin pond, along the "Sculpture and Shore" walk where you will find the Sólfar (Sun Voyager) sculpture that is modeled after a Viking boat, visit the observation platform at the top of Hallgrimskirkja for views of the city and surrounding mountains, and make a quick stop at a cafe for a bite to eat. The Flybus meets every flight arrival at Keflavík and transports passengers to the BSI bus terminal in Reykjavík, which is around a 10-minute walk from the city center. 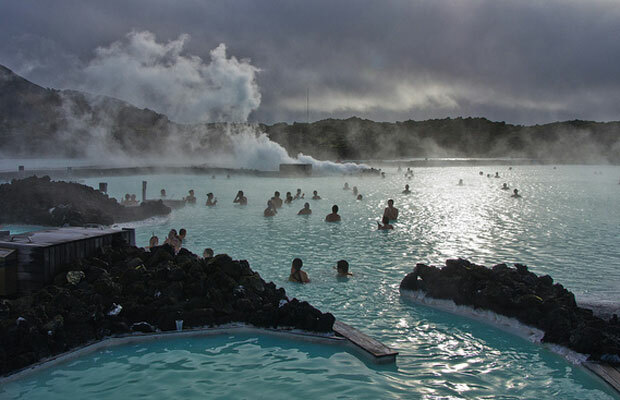 One of Iceland's most famous attractions, the Blue Lagoon (Bláa Lónið) geothermal spa is set in a black lava field just eight miles from Keflavík International Airport. The lagoon's milky blue waters, which stem from overflow from the nearby Svartsengi thermal power station, are kept around a perfect 38°C and are rich in minerals such as silica and sulphur, which are reputed to soothe such skin conditions as psoriasis. Besides floating in the magical waters, the lagoon offers spa treatments, in-water massages,a skin care shop that sells products made from Blue Lagoon-sourced products, and several dining options. Reykjavík Excursions tour company picks up passengers at Keflavík airport, drops them off at the Blue Lagoon and brings them back to the airport. 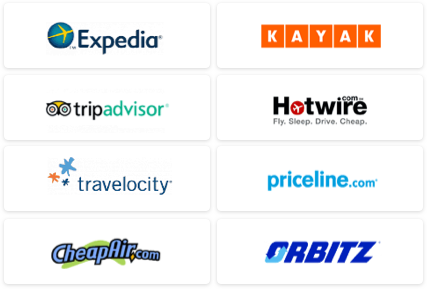 With a four hour layover and easy transportation, there is plenty of time to relax. 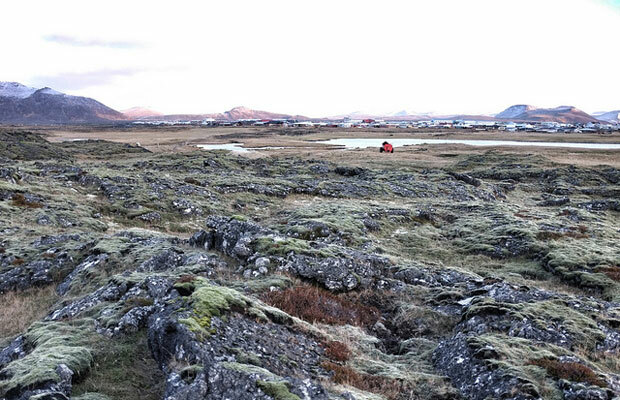 The rugged Reykjanes Peninsula is where Keflavík International Airport is situated, making it accessible for even those on a tight flight schedule. The peninsula is covered in lava fields, black sand beaches and hiking trails. The fishing town of Grindavík lies at the intersection of many trails, including a track that runs for just under two miles to the base of Festarfjall, a hyaloclastite volcano core. 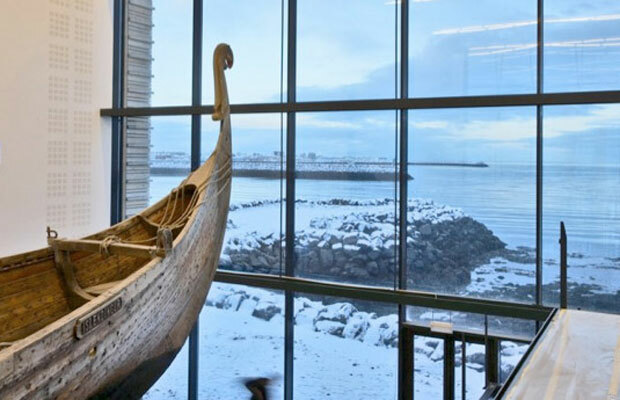 Down by Grindavík's harbor (one of the most active in the country) you will find the Icelandic Saltfish Museum (Saltfisksetur Íslands), which chronicles Iceland's critical cod industry and its significance in the history of the country. It may not sound exciting, but Iceland was practically built on saltfish; as Nobel Prize winner Halldór Laxness wrote: "When all is said and done, life is first and foremost salt fish." Buses run several times a day between Reykjavík and Grindavík via the Blue Lagoon, and, in the summer, once a day between Keflavík and Grindavík. 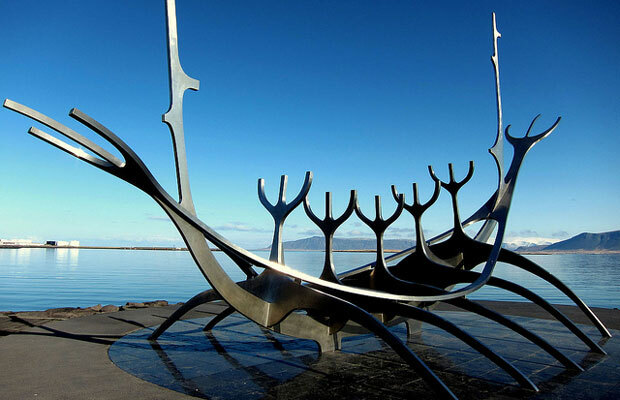 The town of Keflavík, just a few minutes from the airport, offers little in the way of attractions besides Viking World (Víkingaheimar), which houses a Viking ship named Íslendingur (Icelander) constructed exactly the way the Vikings made theirs. In 2000, the ship sailed from Iceland to Newfoundland to mark the anniversary of legendary explorer Leif Ericsson's voyage, and then on to New York. The museum also features exhibits about the history of Viking ships from the Smithsonian, and is open every day from 12pm to 7pm.